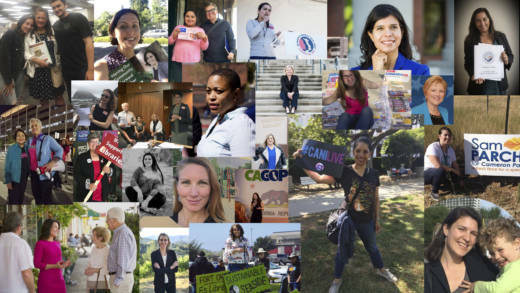 Trump may have been the catalyst for some California women seeking political office, but their campaigns are driven by local issues. The KQED special series The Long Run is about women who are running for office this November. Today, we’ll hear about why some Bay Area candidates decided to get involved and how they’re being treated on the campaign trail.